Product prices and availability are accurate as of 2019-04-16 08:46:44 EDT and are subject to change. Any price and availability information displayed on http://www.amazon.com/ at the time of purchase will apply to the purchase of this product. 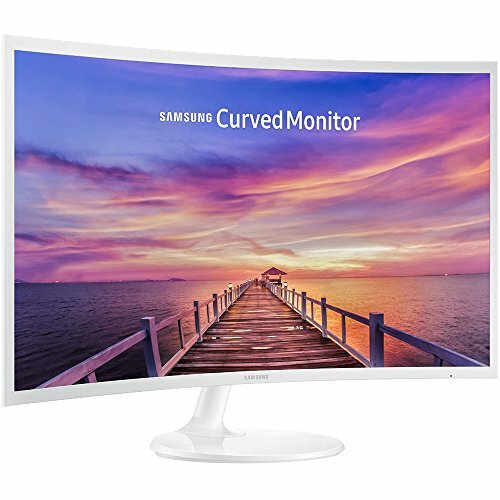 1800R curved monitor with 3000:1 contrast ratio provides a truly immersive viewing experience on a beautiful 32” screen. 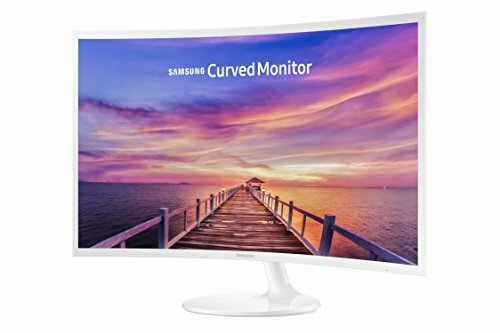 Featuring a glossy white design, the monitor boasts Game Mode technology which allows users to enjoy smooth images, even during the fastest moving scenes. 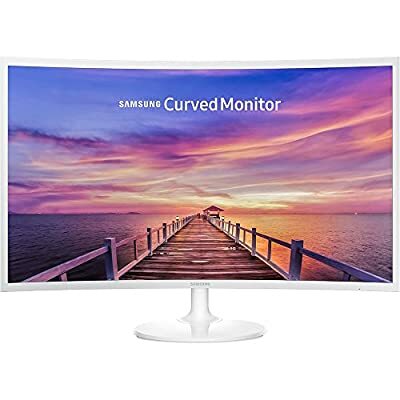 With HDMI and Display Port inputs, you can easily connect any of your peripherals to enjoy on this Samsung monitor. 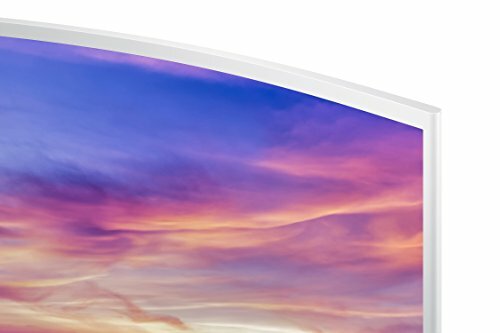 1800R curvature of the screen provides a truly immersive viewing experience An ultra-slim and sleek profile that measures less than 0.5 inch thick. The simple circular stand will add a modern look to your space. Game Mode technology which allows you to enjoy smooth images, even during the fastest moving scenes. Experience vibrant, stunningly vivid colors with Samsung's Active Crystal Color technology. The excellent 5000:1 contrast ratio delivers deep blacks and bright whites. Energy Saving Plus reduces screen brightness to save power, plus the screen brightness automatically transitions fluidly-reducing energy use even more.